If you have a decent sum of money and are ready to invest it in a business to make a living, then Pune is the right place for you. It is a growing city with increasing needs and has a place for just about every kind of trade. So, anyone starting a business here stands to profit as a result of a very wide customer base. In this article, we will give you some small business ideas in Pune that have the potential to become a success. 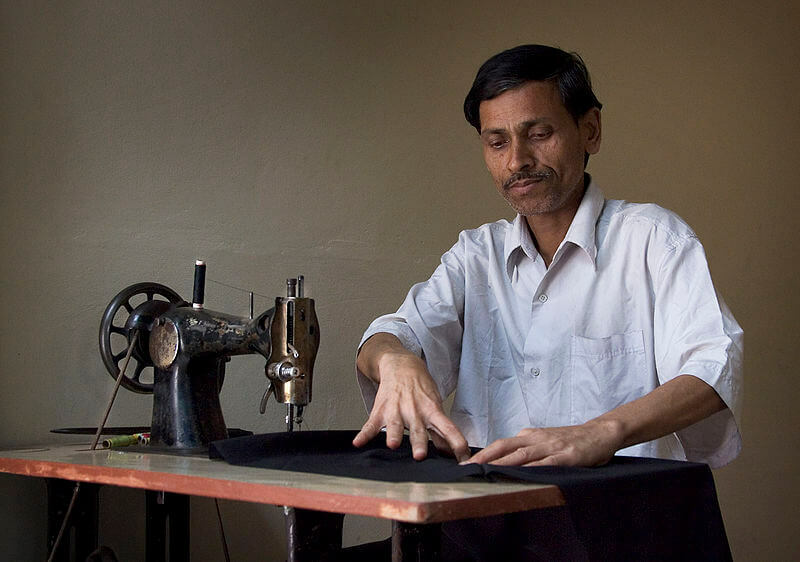 A tailor shop provides stitching and alteration services of clothes and garments. You can serve both, female and male customers. You can also offer to do embroidery on the clothes you stitch. Location: You can run this from your home or rent a small space whose cost will depend on its location and size. Employees: This can be a one-person business initially. But, later , you may hire more employees as per requirement. Equipment: You will need an industrial grade sewing machine and an overlock or serger stitching machine. You can either get one machine that does both the jobs, which will cost you around INR 7,000 or you can get two separate machines so that it doesn’t get overworked. This can cost around INR 11,000. You also need to have threads of different colours, laces, buttons, etc. If you know how to stitch, you can start this business straight away. If you don’t know how to stitch, don’t worry. You can easily take a course which is typically around 2 to 3 months long and would cost you around INR 10,000. Canteen is a place that serves tea, coffee along with some snacks like samosas, bhajjis, Maggi, etc. You don’t need too much money to start a canteen. Location: The best location for a canteen is near a school, a college, or an office. This will make sure that you will always have people who want a cup of tea, coffee or snacks during breaks. And since there are plenty of those in and around the city, it is one of the best small business ideas in Pune. Employees: You will need to hire at least three employees. 2 cooks and may be one to take and deliver the orders. You should hire people who are friendly and are quick in giving service. Equipment: Things you will need are two gas cylinders, one or two stoves, some utensils to cook the snacks and make the tea and coffee. You will also need raw materials like milk, sugar, tea leaves, coffee powder, flour, vegetables, etc to make the snacks. All of these put together may cost you around INR 10000 to 15,000. Apart from the location, the pricing and the taste of your products will determine how successful your canteen becomes. What makes this a great small business idea in Pune is that with so many colleges and offices in the city, you stand to make substantial profits from this trade. 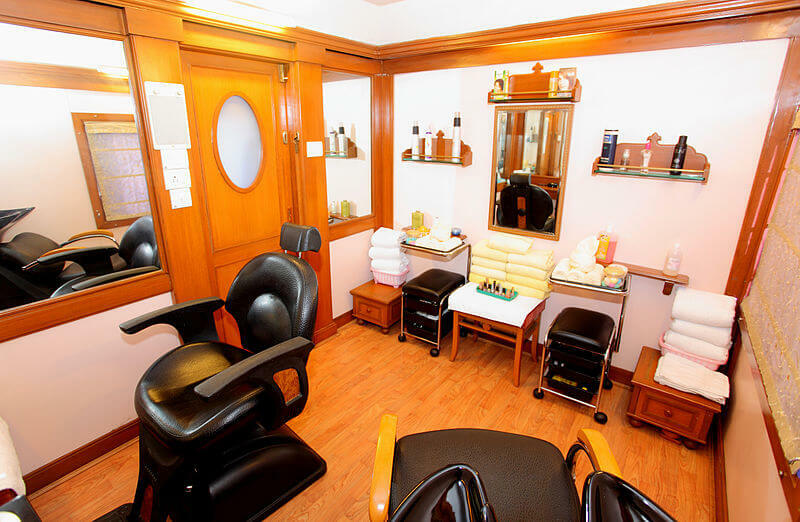 A beauty parlour provides services like hair cut, waxing, facials, pedicures, manicures, makeup and hair setting. You will need some basic training to run a beauty salon. Location: People usually visit parlours closest to their place. So, try to find a space in a colony or near a girls hostel. You can run this even from your home if you have a spare room. Employees: You can start running a parlour on your own, or hire one or two employees if required in future. Equipment: You will need to buy pieces of equipment like a wax heater, steamer, recliner chair, shampoo station, pedicure basin, hair dryers, etc. You will also need waxes, strips, hair colours, facial kits, shampoos, conditioners, hair masks, etc. All of this put together can cost you a minimum of INR 1.50 lakhs. A beauty parlour may require a bit of initial investment, but you will see that you can easily make this money back within few months. Offer a few deals in the beginning to attract more customers. You can even offer deals on sites like Nearbuy.com to ensure more people get to know about your business. 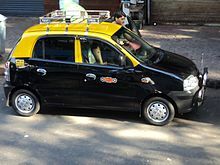 Whether it is to commute to the office or to go out on the weekends, cabs have become a necessity for the citizens of Pune. There is always going to be a demand for this service. You can associate with popular cab services like Ola or Uber. With Ola and Uber, you have more chances of getting rides, but they are mostly within the city. With a tours and travels company, you get longer rides, but the frequency may not be that high. Location: Unlike other small business ideas in Pune, this one is not location specific as you will be driving all around the city. Employee: Since you will be driving the cab, you don’t need another employee. However, you can also buy a car and hire a driver. You will get a share of the pay for every ride. Investment: Depending on the type of car you buy, it can cost you anywhere upwards of INR 3 lakhs. You also need to get a commercial vehicle license for your car. If you choose to drive for Ola or Uber, you don’t need to own a car. They also have the option to provide you with a car on lease. 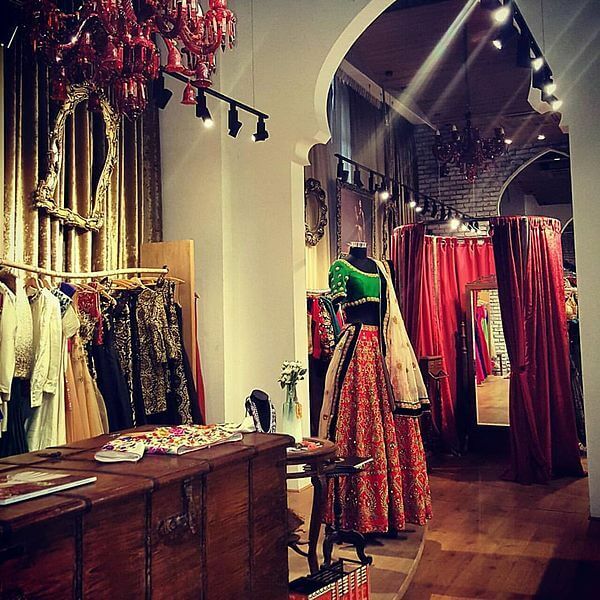 A boutique is another good idea for a small scale business in Pune. A boutique sells unique clothing apparels and garments that can be custom made for the client. Location: The boutique should be located in or near the main market to get maximum exposure. Examples of such places are FC road, Fashion Street, Mahatma Gandhi road or Laxmi road. Employees: Initially you can run the shop alone, but you do require at least two trained people for stitching the clothes in the future. Equipment: You will need at least two sewing machines and embroidery machines. You will also require fabrics, sequins, laces, etc. to make the clothes. All this put together can cost at least INR 1.5 lakhs. Brush up on the information needed for how to start a boutique and inculcate a little bit of imagination and creativity. Also, build a good team for turning your imagination into reality – that is all you need to run a successful boutique. For the working class people who have hectic schedules, food is one thing that they often have to compromise on. Now a days working people run short of time and compromise on cooking meal, but everyone wants to eat homemade healthy food. 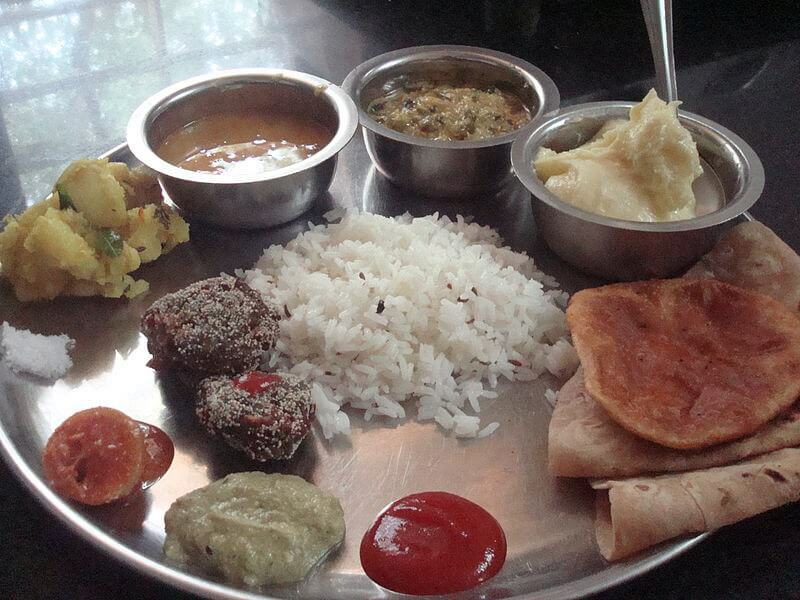 You can meet this demand by delivering meals to offices in Pune. Location: You can run this business from your home. Employee: You can either hire someone or get your family to help you in making and delivering the food. Equipment: You will need an extra gas cylinder and maybe bigger utensils to cook the food. The other cost is the cost of raw material such as vegetables, rice, wheat flour, spices, etc. that is used to prepare the food. The initial investment will be somewhere around INR 10,000 to 15000. This business doesn’t require too much initial investment. It is easy to run one from home, and you will have complete control over the size of the business. Everyone loves snacks like namkeens, chaklis, etc., and the demand for these items increases rapidly during the festive season. You can monetize this demand by making these food items available in such peak period. Location: This is another one among the best small business ideas in Pune that you can run from your home and this doesn’t require you to base your operations out of a separate location. Employees: You may require a helping hand. You can also get your family involved in the business. Equipment: You can use the same utensils you have at home or a buy a few bigger ones to make these snacks. The maximum cost for these would be around INR 10,000. You can supply to local stores or even choose to sell them online. How Can deAsra Help You? When it comes to setting up a business, multiple things need to be taken care of. And wouldn’t it be great to have some help with this? deAsra can assist you in every aspect how to run a business. Whether it is filling the application for the loan, creating business plans, assessing the viability of your business, ensuring legal compliances, or getting the required licenses. deAsra mentors can also help you by giving business advice whenever you need them to.